Home / Uncategorized / My Shop is Open! Guess what came in the mail while we were away? 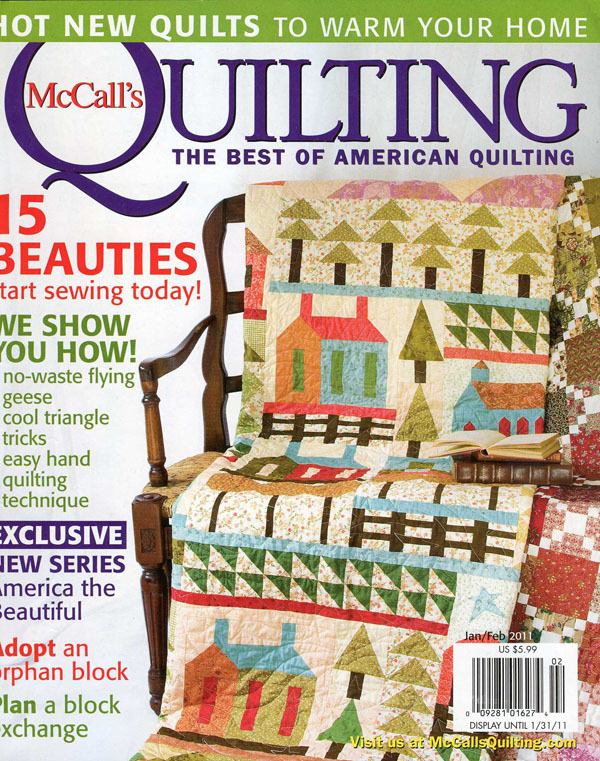 The January/February Issue of McCall’s Quilting! 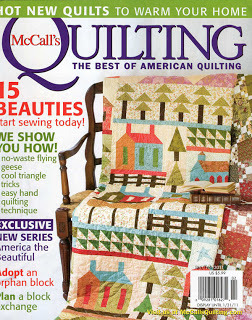 My baby is on page 64. To say I am thrilled would be an understatement. 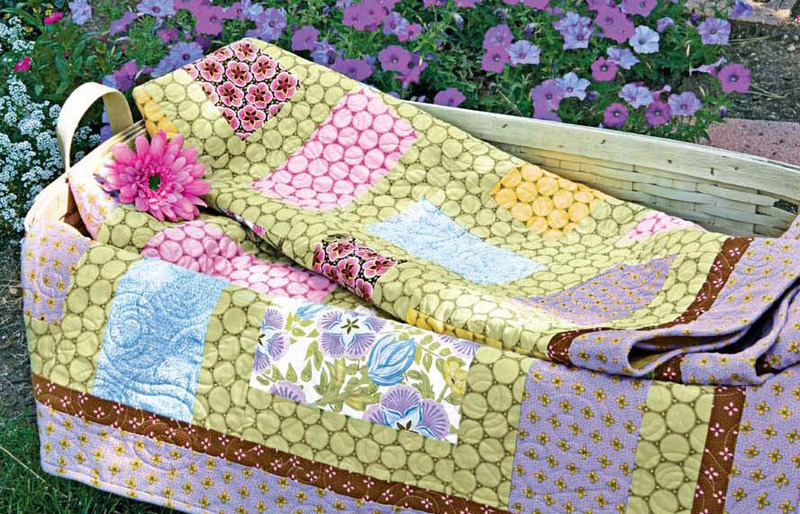 My shop is open and there are a limited number of “Flower Bed” kits available and a few half yard bundles of Ambrosia as well. I don’t plan to offer more after they are gone, but I am working on trying to get a list of shops that offer my fabric in the meantime. I appreciate your patience. Given this is my first collection, I am still ironing the process out. Hope everyone had safe, wonderful holidays!